Big Heart Tea Co. is a midwest-based, woman-owned tea company on a covert mission to make people feel good through healing herbs and tea. 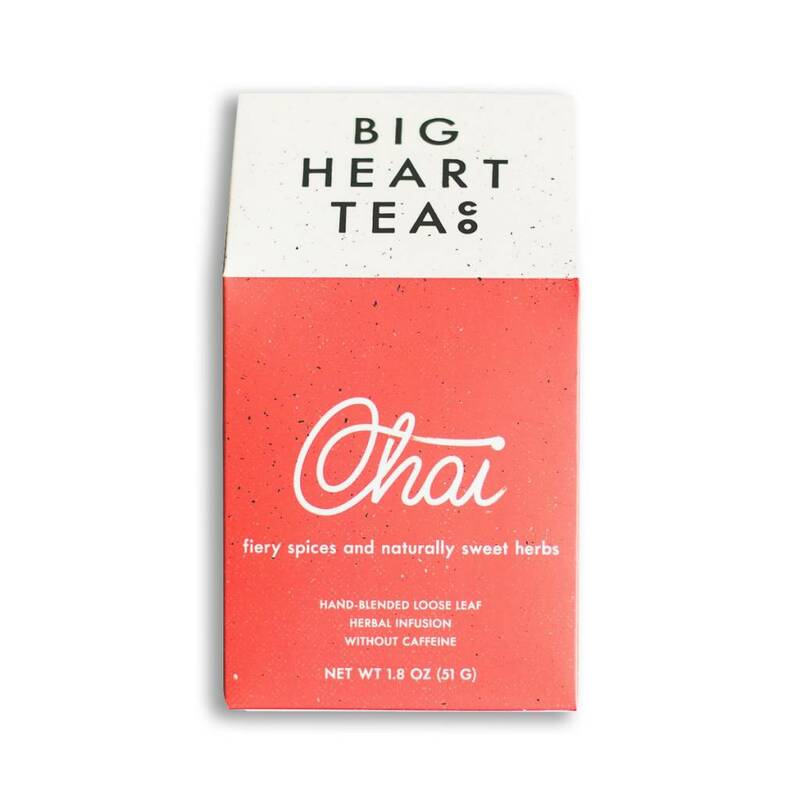 The Big Heart Tea Co. team are scrappy spice millers, herb blenders, tea crafters, chai brewers, innovators, and magic makers. In many parts of the world, the word chai is synonymous with tea – but for us, chai is synonymous with awesome! 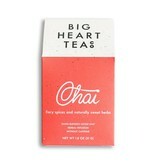 Both tulsi (holy basil) and red rooibos are in this chai base. Red rooibos is a naturally sweet-ish tea grown in South Africa and qualifies as what we call a ‘free radical warrior’ because of its super high levels of antioxidants.